Yockenthwaite is a hamlet in the Langstrothdale valley, situated along the River Wharfe. 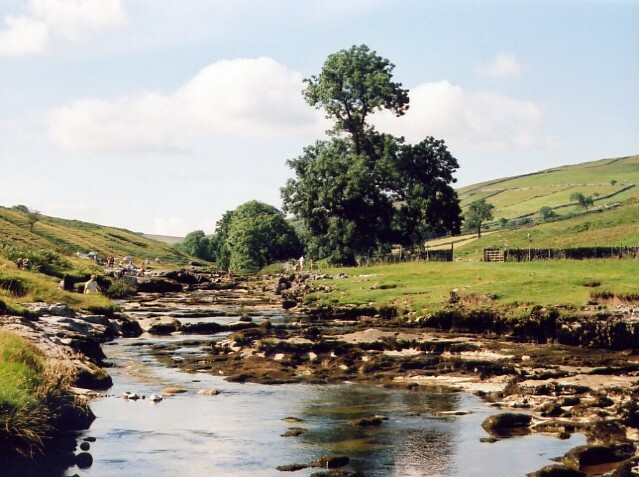 It is 20 miles north of Skipton and 8 miles south of Hawes. It is also nearby to the village of Buckden, where this walk will also visit. The etymology of the name "Buckden" derives from the Old English words of bucca and denu meaning he-goat and valley respectively.